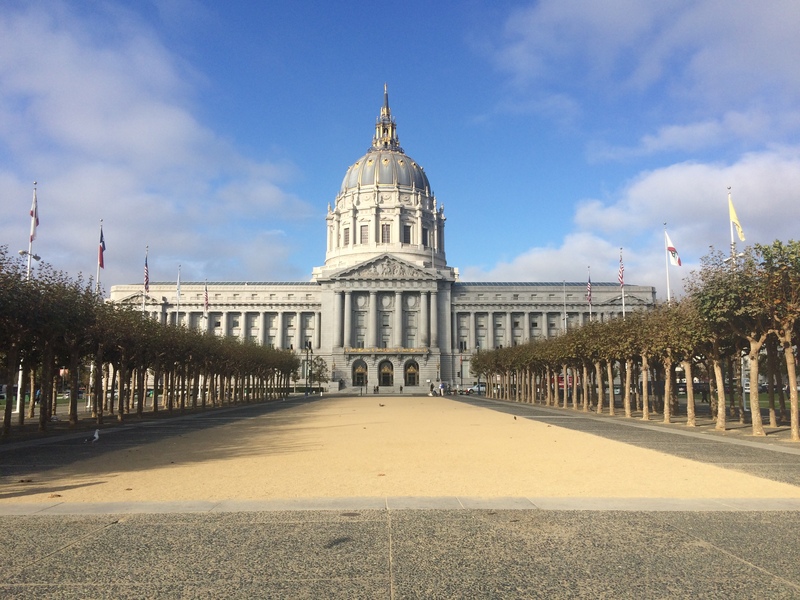 The City of San Francisco’s Planning Department has hired Street Plans to develop a toolkit for managing, funding, and maintaining public spaces. The toolkit will include a guide that includes national best practices and how they apply to San Francisco, and a dynamic website that will continue to disseminate best practices after the guide is complete. Stay tuned as we develop this exciting new resource, which should be published in the fall of 2015. 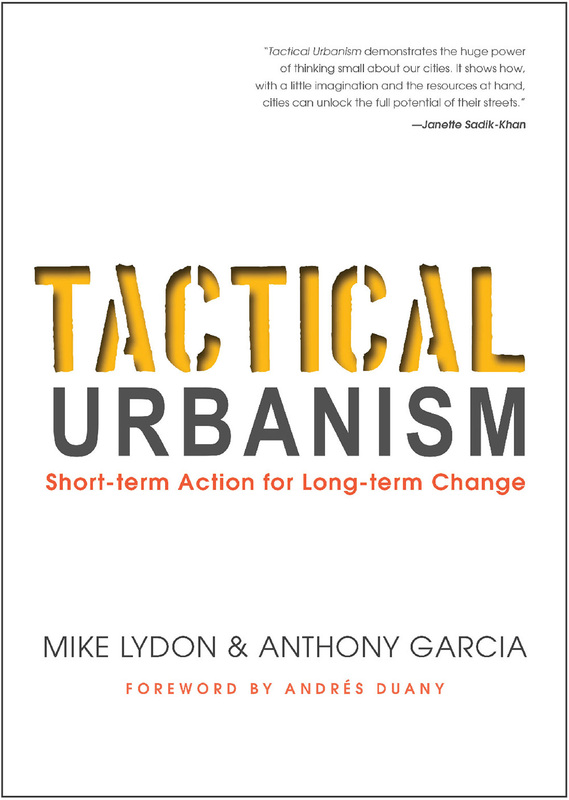 After more than a year of researching and writing, Street Plans Principals Tony Garcia and Mike Lydon have published Tactical Urbanism: Short-term Action for Long-term Change. 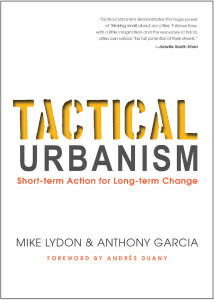 The highly anticipated book, published Island Press, is the culmination of four short-form and free guides on the subject.. Tactical Urbanism was written to inspire and empower a new generation of engaged citizens, urban designers, land use planners, architects, and policymakers to become key actors in the transformation of their communities. Get your copy today!